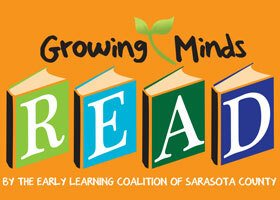 Each Leaf’s Lesson card contains one literacy lesson for each age group: 0-12 months, 1 year, 2 years and Preschool. 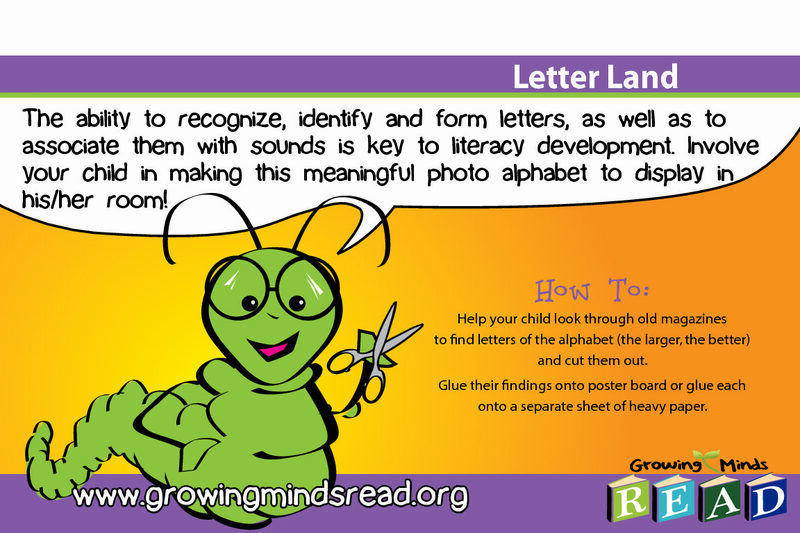 Each Leaf’s Lesson card contains a single activity you can do with your child to promote literacy. 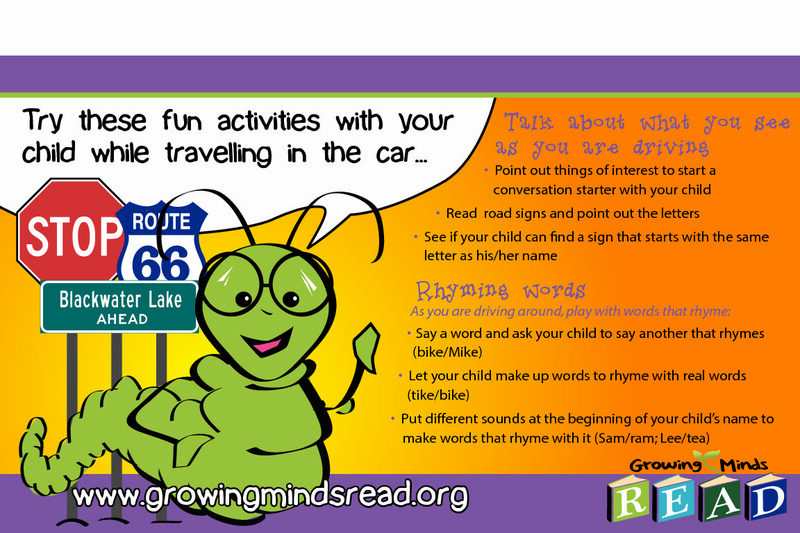 Fun literacy activities to try while traveling in the car. 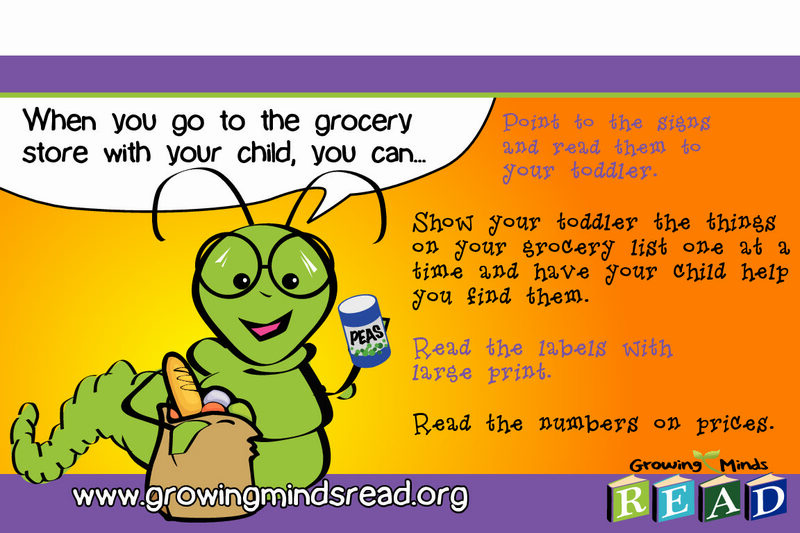 Things to do at the library with your infant or toddler.